Country House, spend a quiet holiday .Back to nature. Spacious house to enjoy meeting with family or friends. 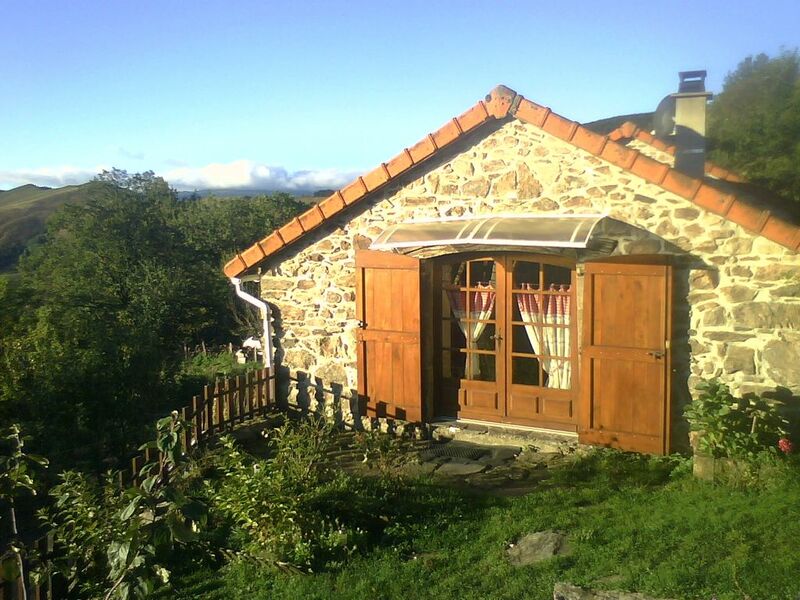 You can go for walks because near the natural park of the Cevennes. Swimming near Lake Villefort 10 minutes. Lozère wild and natural landscape with a very welcoming population. Altitude 900 m your summer evening will be calm and refreshed ... Sky of stars to contemplate without moderation !! Bathroom with bath, sink and 1 washing machine and dryer Separate toilet. sheets and towels are provided if you wish supplement of 10 euros per bed. and 5 euros for children's bed. The house is rented clean. The tenant must return the house clean and tidy, if this is not the case a deduction of 50 Euros will be deducted from the amount of the deposit of 150 Euros.